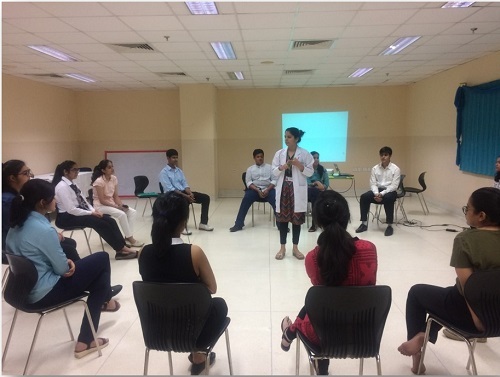 Summer School Internship Program was conducted by Jyoti Sharma, Counseling Psychologist, Department of Mental Health and Behavioral Sciences at Fortis Mohali. The program was attended by 15 students from DAV Model School and Learning Path’s School. 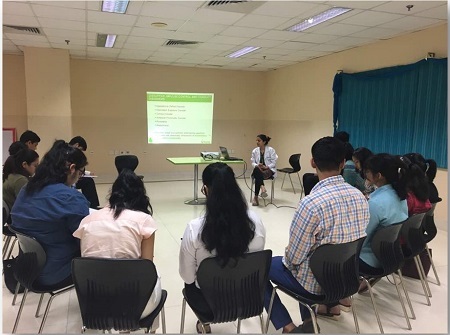 It comprised of academic classes, orienting students to clinical disorders, techniques of psychological interviewing along with an experiential learning on understanding the self. Students also submitted a project at the completion of the internship.